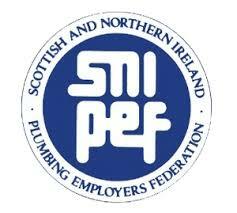 Trying to find a Plumber in Edinburgh? 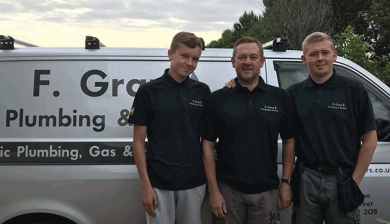 Our company has been Plumbing and installing heating in Edinburgh and the Lothians since 1973 and are proud to say most of our business comes via recommendation and existing customers inviting us back to do further work. 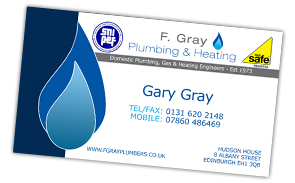 F. Gray Plumbing and Heating is an Edinburgh based family run business established in 1973. 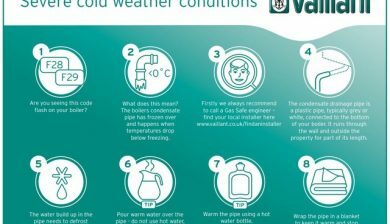 Our company has been Plumbing and installing heating in Edinburgh and the Lothians to since 1973 and are proud to say most of our business comes via recommendation and existing customers inviting us back to do further work. All customers are treated attentively and courteously as we intend not only to carry out one piece of work but would hope to provide a service to them for many years to come. 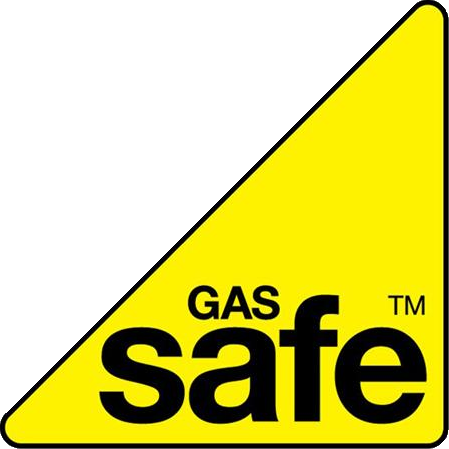 Our plumbing technicians are Gas Safe registered and continually train to remain updated with the latest technology and legislation within the gas industry. Hello Gary, Thanks very much to you all for working so professionally and effectively at my mums flat. I have just spent the weekend with my mum and she is clearly delighted with her new fire and her new Kitchen. You have looked after her like she was your own mum and for that I am extremely appreciative. It is sometimes hard to live far away especially when parents age, so I am extremely grateful to know that she has been in safe hands. Although I know you are all very busy, I have already recommended your services to friends. 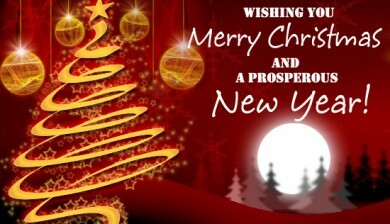 Just thought I would drop you a note to day thanks for your hard work on our delapidated old house. the new Central Heating System is making the house so much more like home. Many thanks. Gary and his team carried out the installation of our new Bathroom last week, they covered everything with dustsheets every morning and tidied up again at night, true professionals. I've already recommended them to my chum. 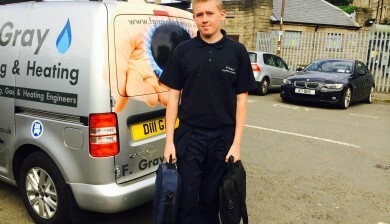 Mr Gray I cant thank you enough for giving my old Central Heating Boiler a new lease of life. The other Heating Engineer who checked the Boiler didnt even open his tool kit saying that parts on the Boiler had been discontinued 3 years ago and quoted me £2600 for a new Boiler. However you managed to get the required part and £94.00 later my Boiler was working. See you next year for an annual service.